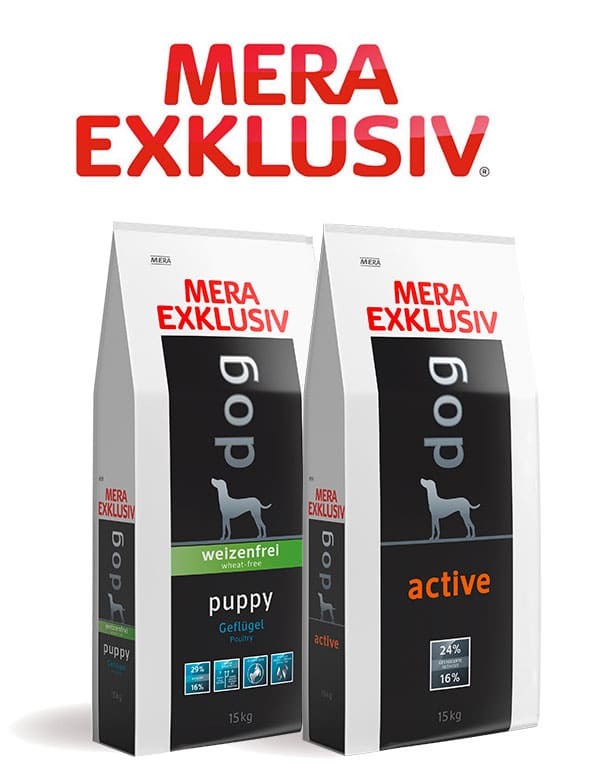 The MERA EXKLUSIV line is exclusively for registered breeders, boarding kennels and professional service providers. Registered breeders in Gauteng and the Western Cape can sign up to the Meradog Breeders Club here. For more information on this and other Mera products please contact us below.